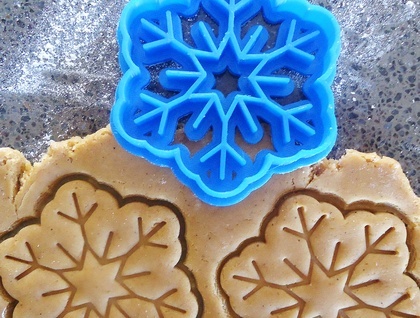 Snowflake shaped 3D printed cookie cutter. 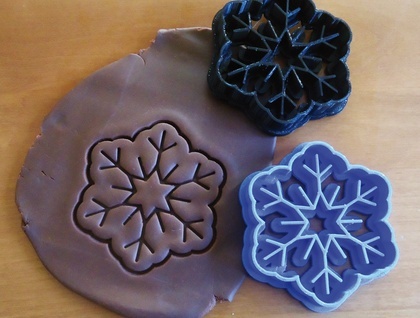 Can be used to make cookies and cut fondant decorations. Great for winter parties and fans of the Frozen movie. 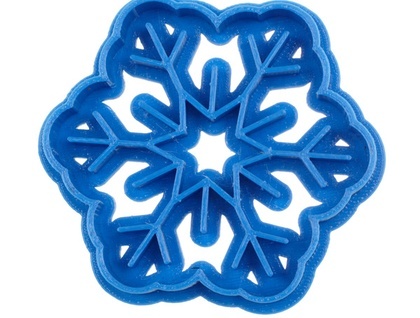 The dimensions of the snowflake cookie cutter are 9 x 8 cm. Available in Blue, Black, Lime Green, Pink, Purple, Brown and Yellow.